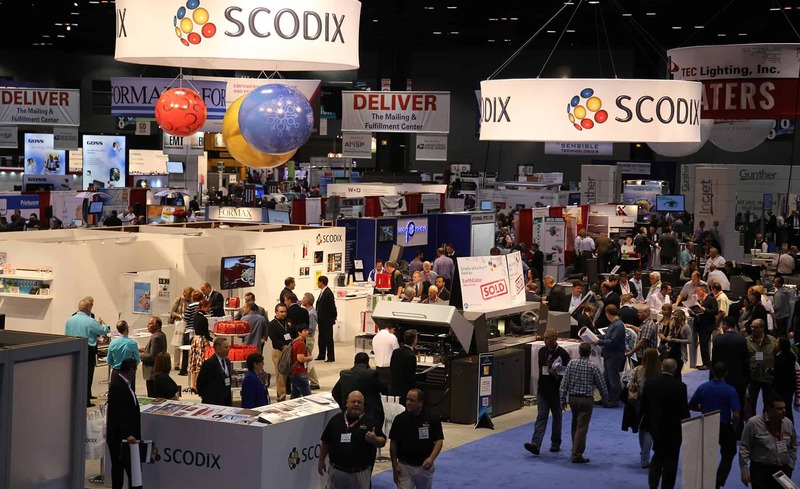 Scodix offers a genuine solution to the business challenges facing commercial printers today: how to retain customers, attract new clients, and stay profitable in a cutthroat business. By producing in-house, premium packages with metallic, embossed, folding carton manufacturers can give brand owners exactly what they need – innovation and differentiation. By bringing Scodix SENSE™ technology in-house at a low cost per page and rapid turnaround time, you can delight your customers with service at a price they will be happy to pay. Welcome to the world of Scodix digital enhancement! Scodix digital enhancement solutions help you grow your business by offering your customers premium print products, in-house, under your control – profitably. You can expand your portfolio of products and customers by introducing the brilliant tactile effects of Scodix SENSE™ produced on Scodix digital enhancement presses. 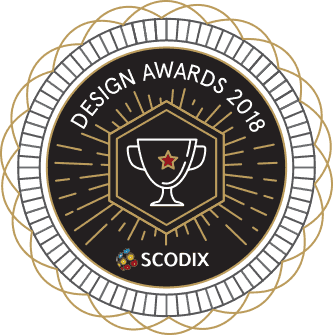 Ensure your business success with Scodix digital enhancement solutions Learn how our customers have grown their business and wowed their clients in Case Studies and see samples in the Gallery.